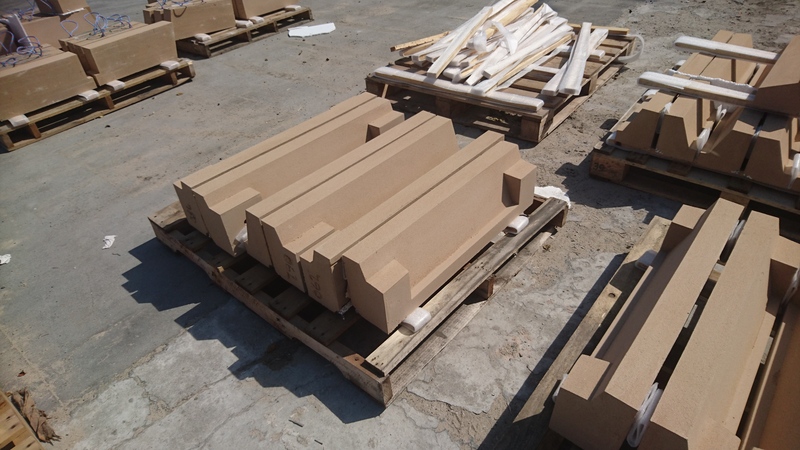 Cast Stone – The Product. 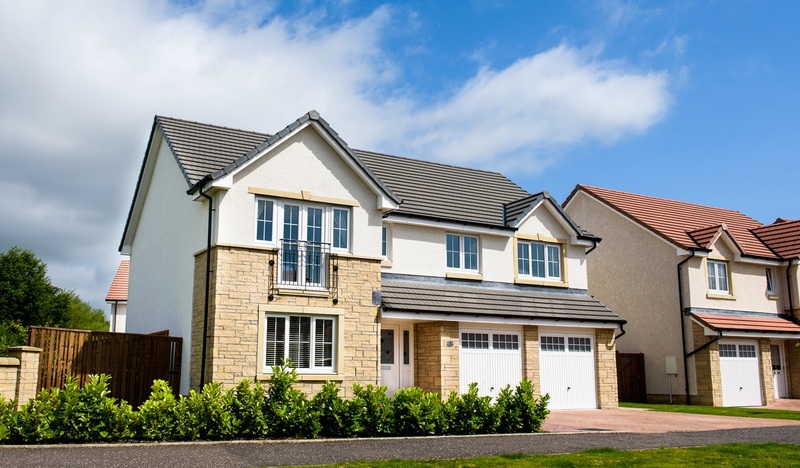 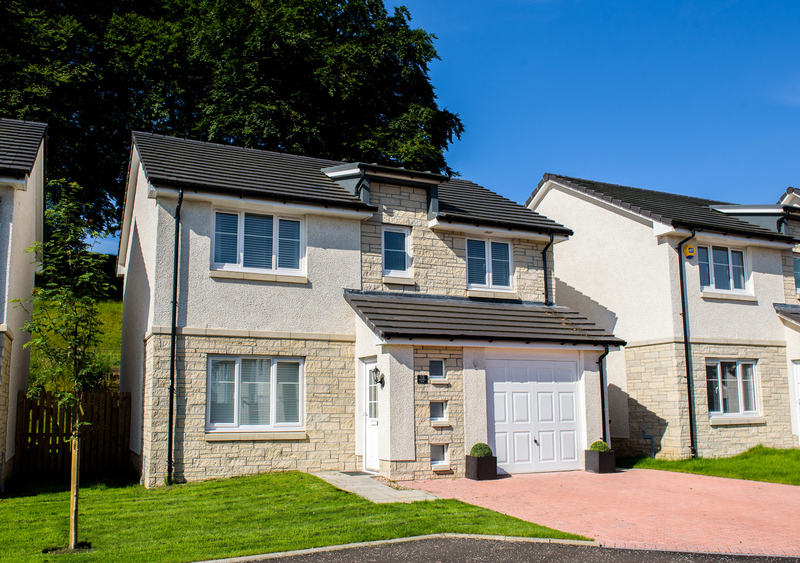 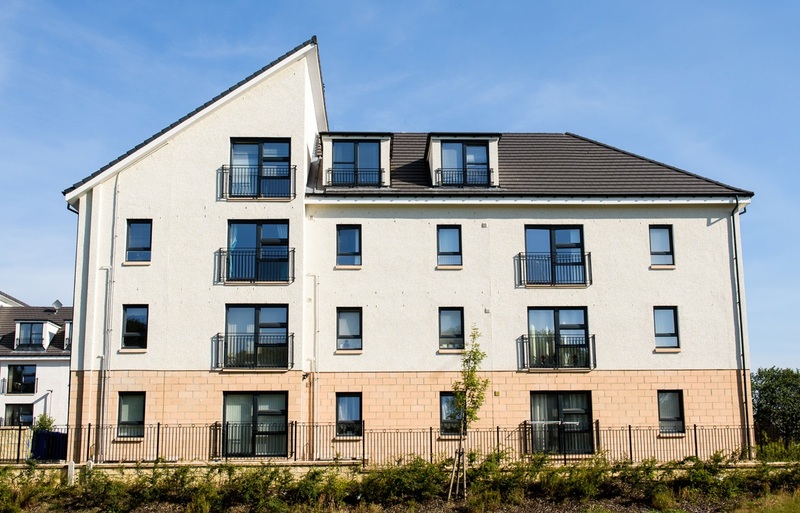 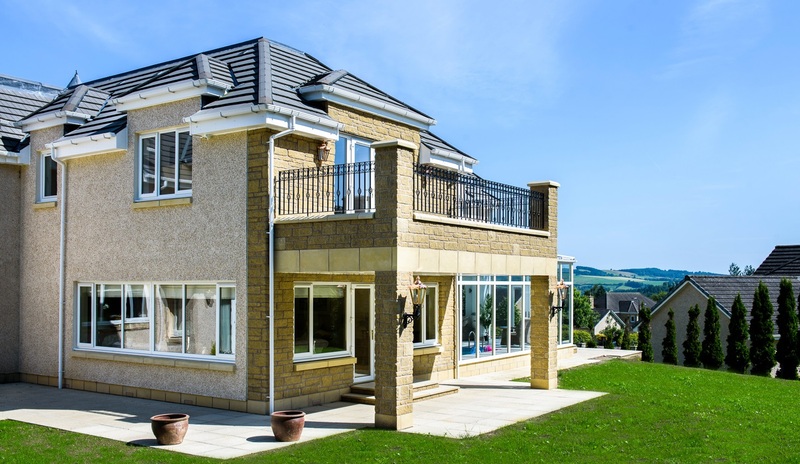 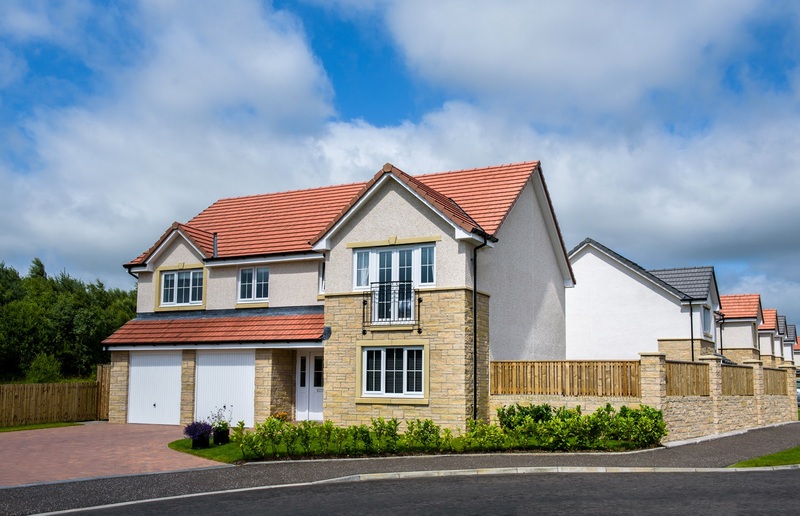 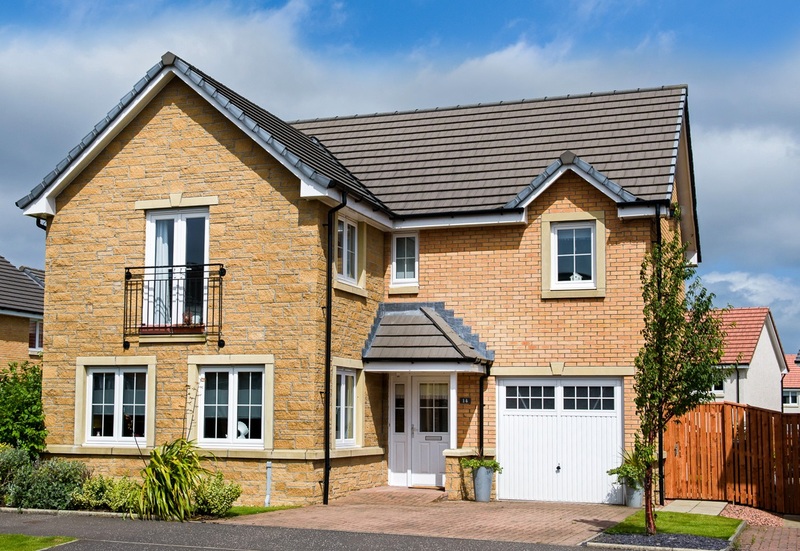 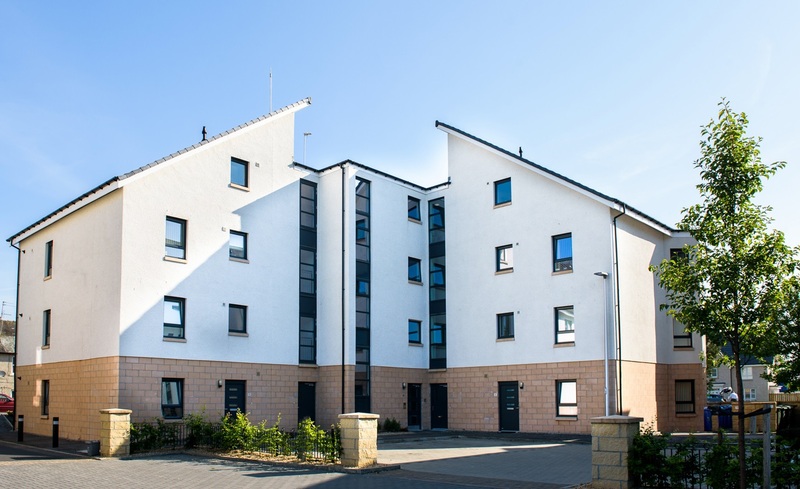 Sterling Precast Architectural Masonry Products have been developed over the years to meet the requirements and demands of architects, developers, house builders and planners throughout Scotland. 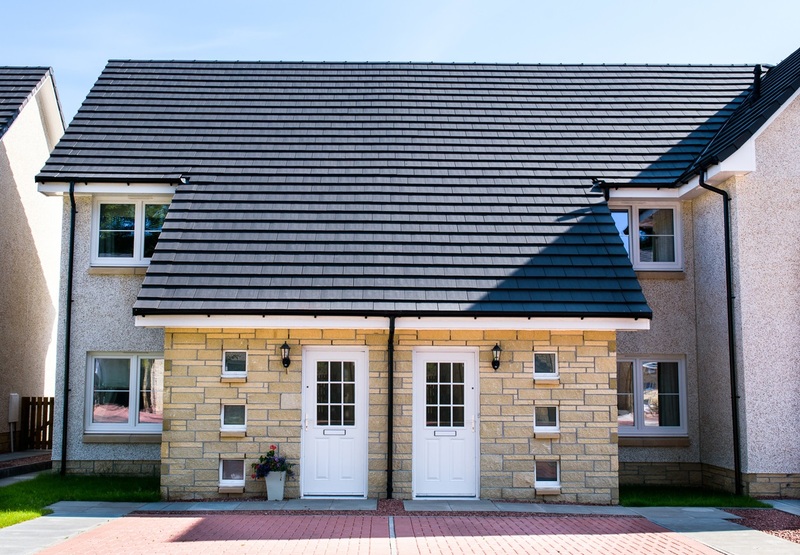 The wide range of units are of tried and tested designs, compatible with both traditional build and timber kit construction. 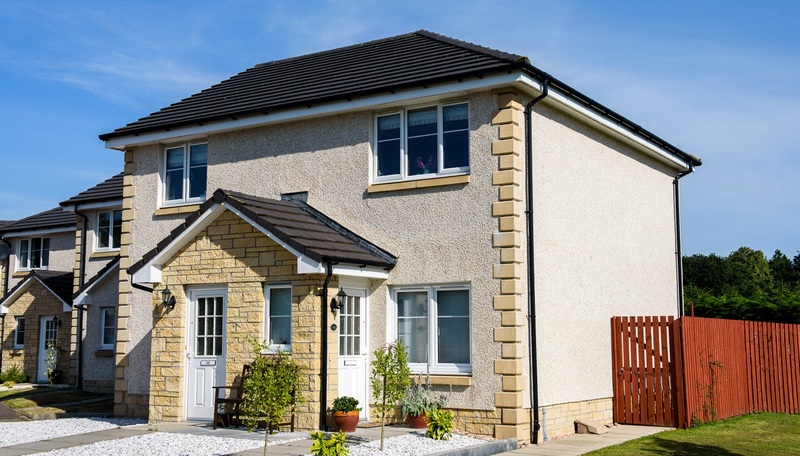 Our range includes units with profiles specifically designed for use with most of the different external walling materials currently available, including render, roughcast, facing brick, finished masonry blocks and reconstituted and natural stone ashlar block. 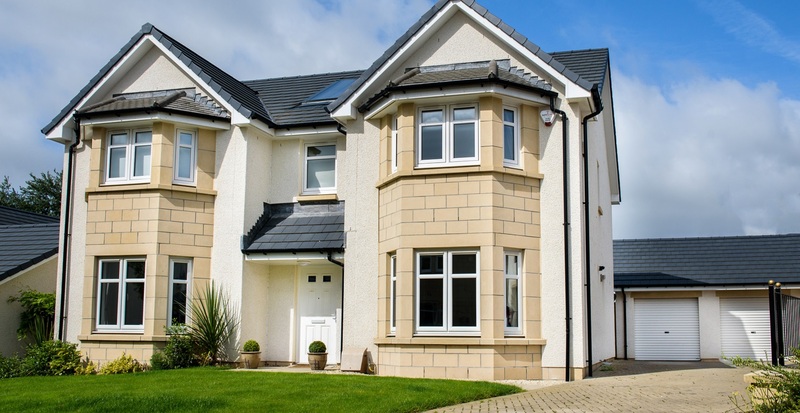 Sterling Precast Architectural Masonry Products can be used to great effect to enhance the facade of any building from a small house to a large office block, and the designs illustrated reflect the most popular traditional styles and give the specifier a wide variety to select from. 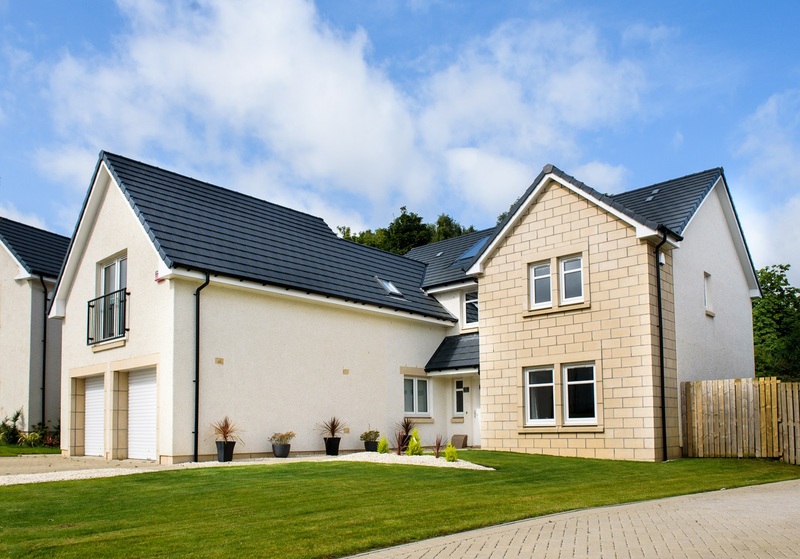 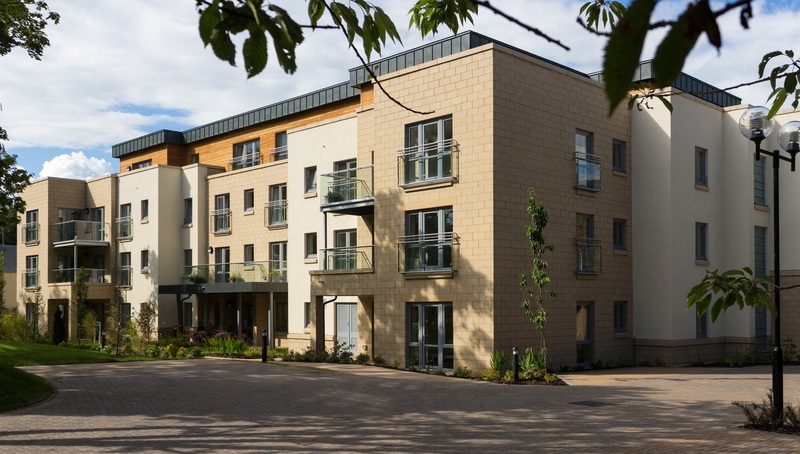 The extensive range of colours we have developed allows the specifier to choose one to match, blend or contrast with almost any brick, render, masonry block or stone commonly used. 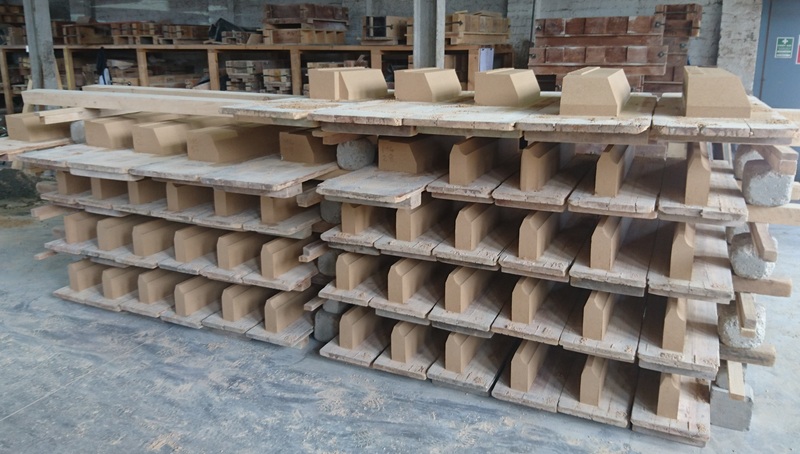 Since there is an almost unlimited number of permutations of styles, dimensions and colours for our masonry products, we do not normally hold stocks of these items, but keep moulds available for producing the materials to the dimensions and colours specified by our customers. 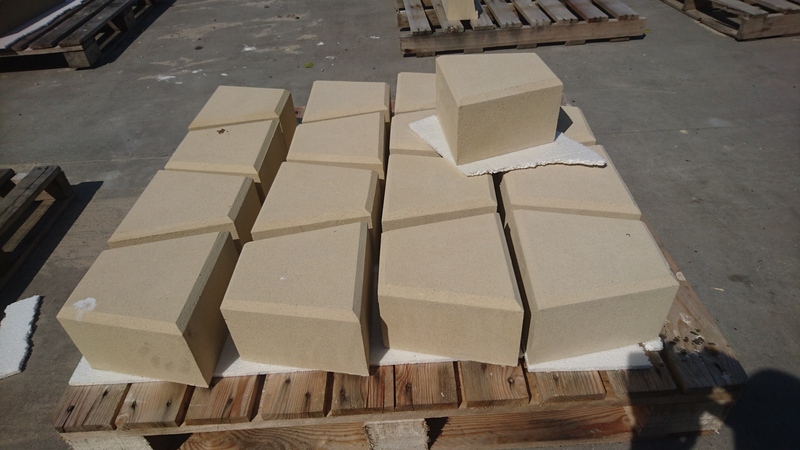 Normally these materials have a lead time of between 4 to 6 working weeks from receipt of order, approval and confirmation of colour(s). 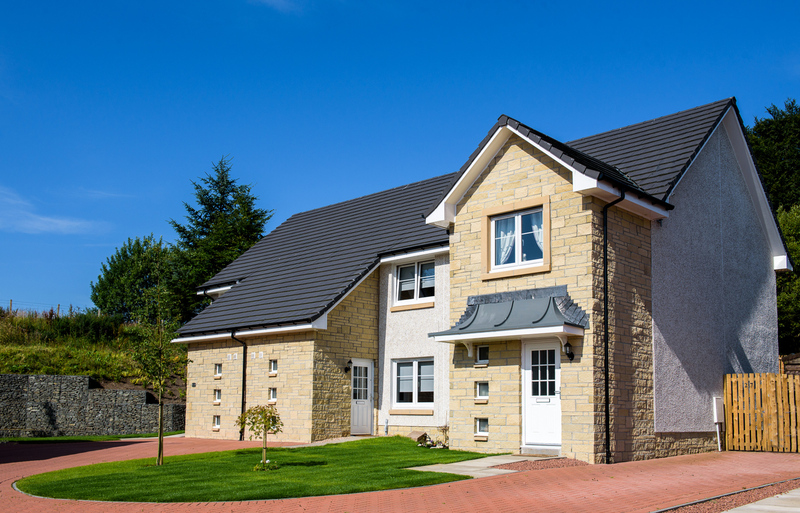 We strongly advise lead times are discussed in advance of ordering and checked at the time of ordering. 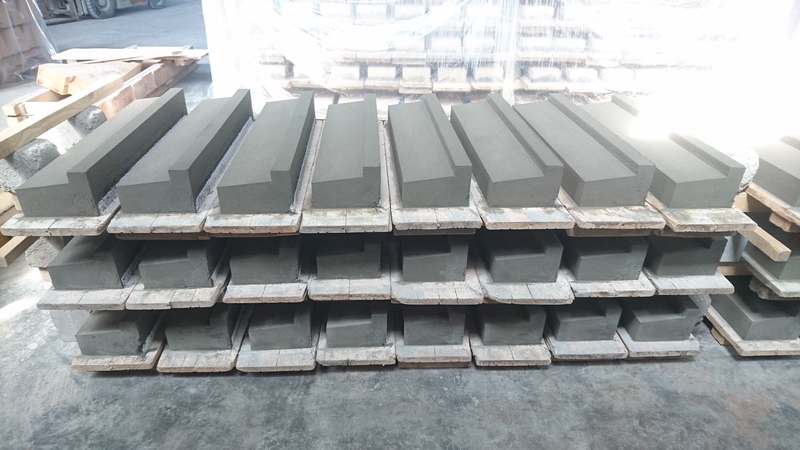 Cast Stone – The Material. 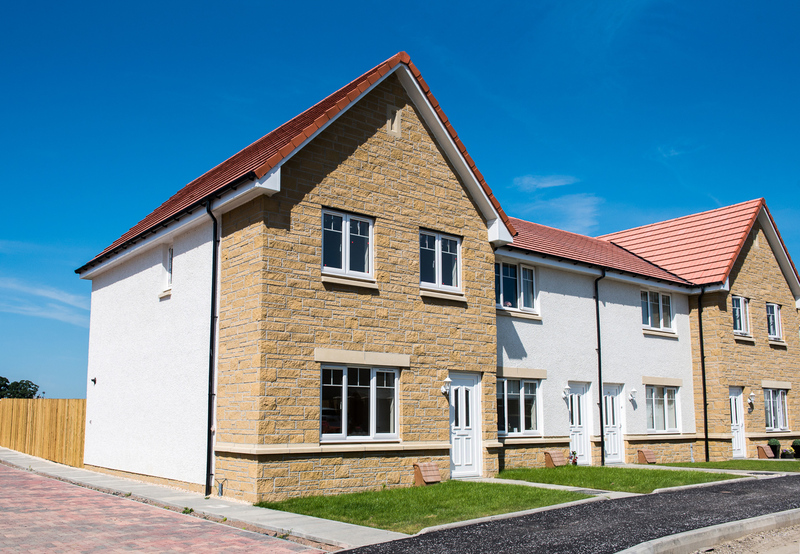 The Sterling Precast Architectural Masonry range is manufactured in cast stone complying with BS 1217, 1997. 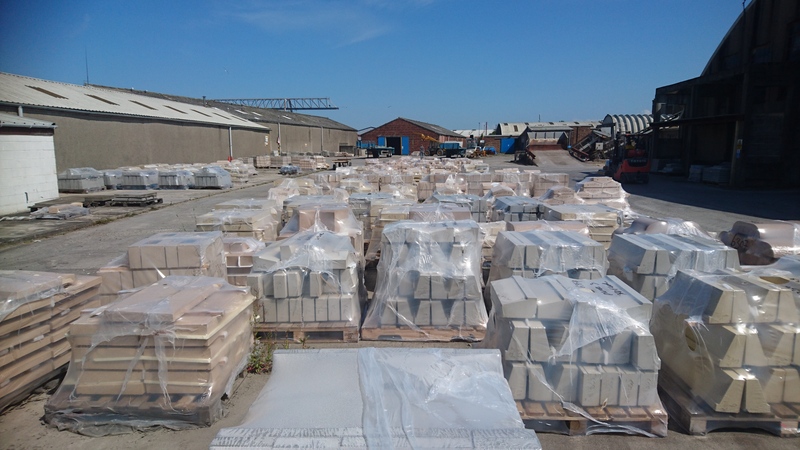 Whilst most of the range is produced using the drycast 2 part mix method, units can also be produced using a homogenous 1 part coloured mix and also using the wet cast method where higher strengths are required for larger units. 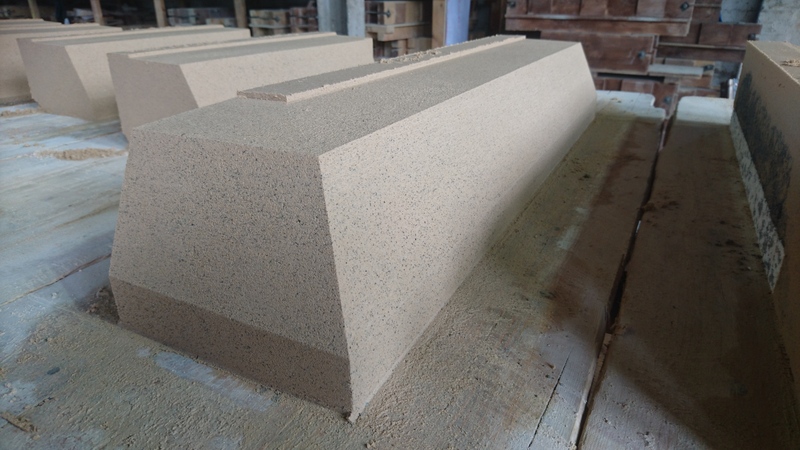 The cast stone material used is composed of a blend of sands, cement, colouring pigments and an integral waterproofing agent, which when sufficiently cured, will provide a minimum crushing strength of 25 N/mm2. 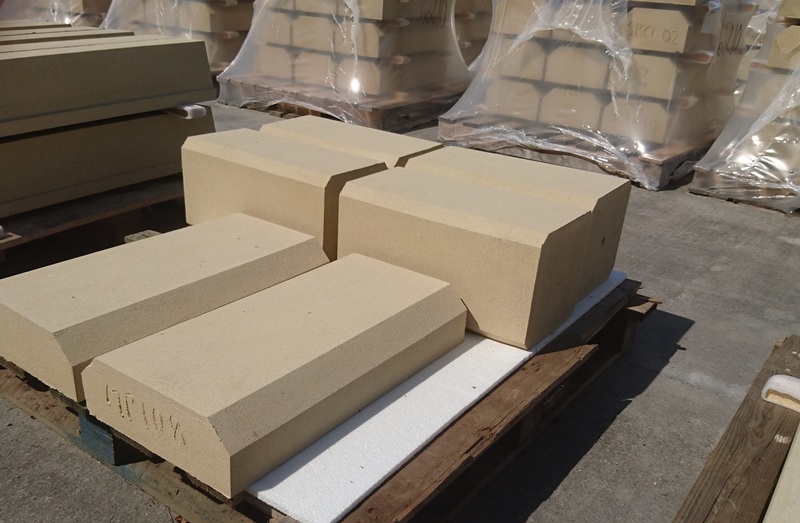 Where used in 2 part mix form, the cast stone facing is a minimum of 25mm thick. 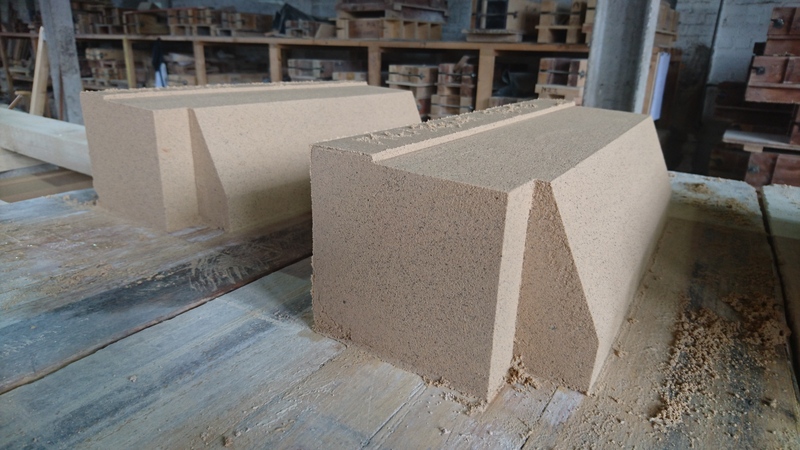 50 N/mm2 if required when producing larger units. 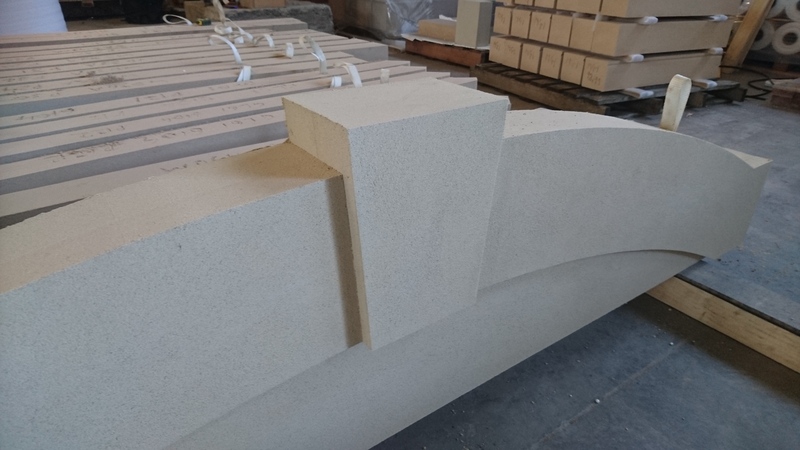 Our cast stone units are manufactured using high quality craftsman-built timber moulds from our own in-house joinery shop. 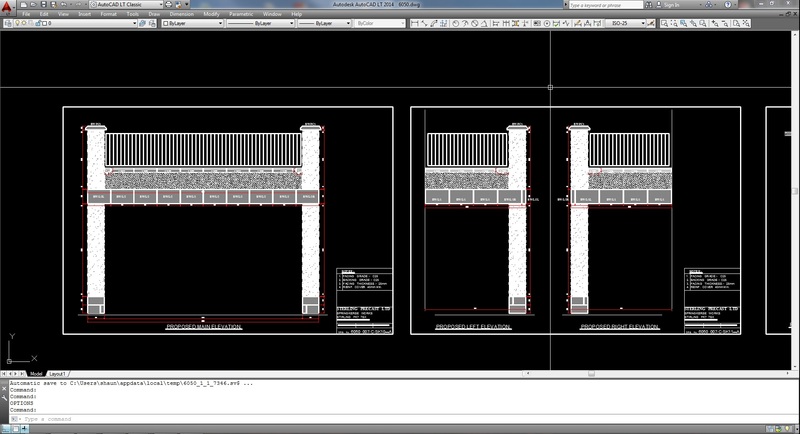 Where reinforcement is required, this is cut, bent and fixed in our own in-house steel shop. 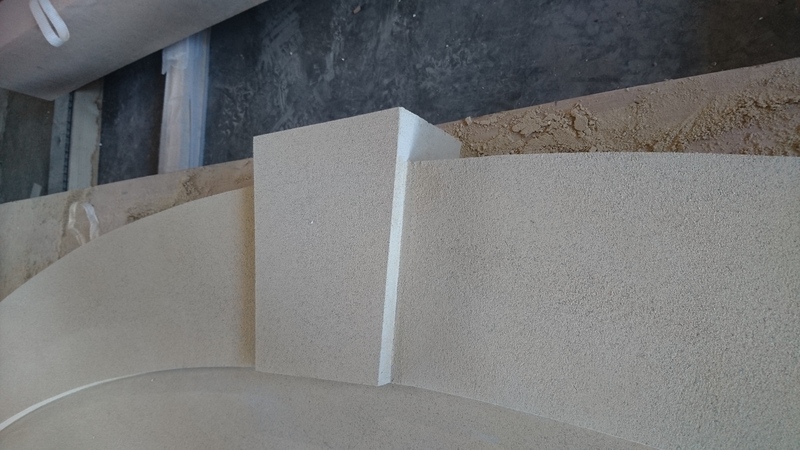 When producing cast stone masonry units using the 2 part mix method, the mould is first lined with the finishing material immediately before the backing material is placed. 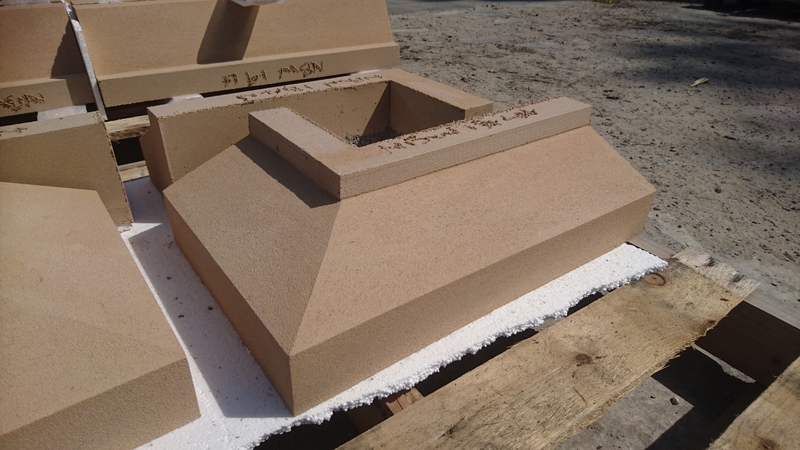 This is then compacted into the mould using compressed air driven hammers which ensures good interdiffusion of the 2 mixes to provide a solid, dense unit. 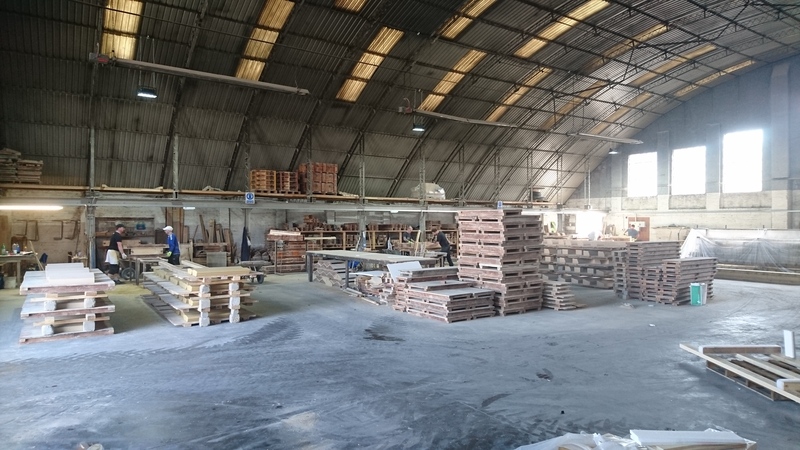 The unit is immediately demoulded for hand finishing by our tradesman when required. 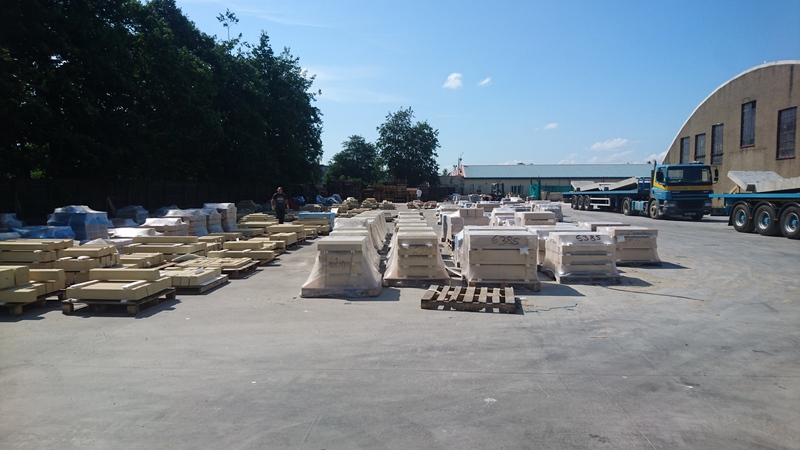 Sterling Architectural Masonry units are kept within a draught free, temperature and humidity controlled environment for a minimum of 48 hours, they are then palletised and wrapped in protective polythene, to protect them from drying winds, and relocated to the external stacking area to cure fully. 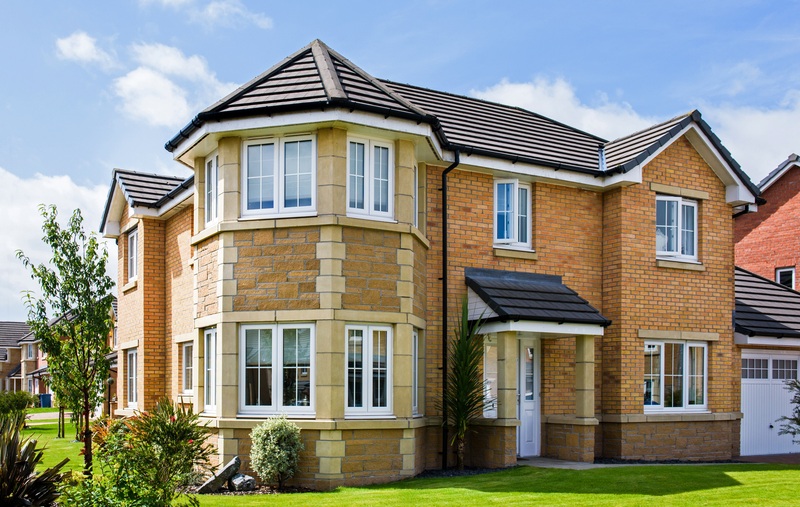 Units will normally be in the region of 2-4 weeks old before being ready for collection or delivery. 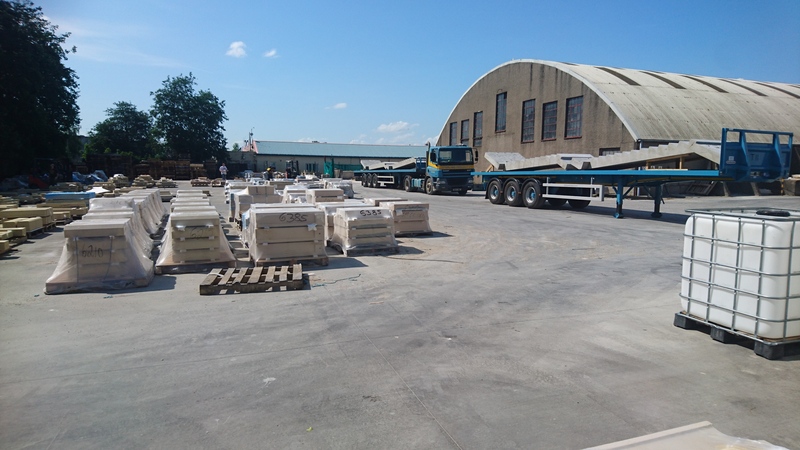 Delivery to sites which have their own Mechanical Offload facility, will be via our own articulated transport. 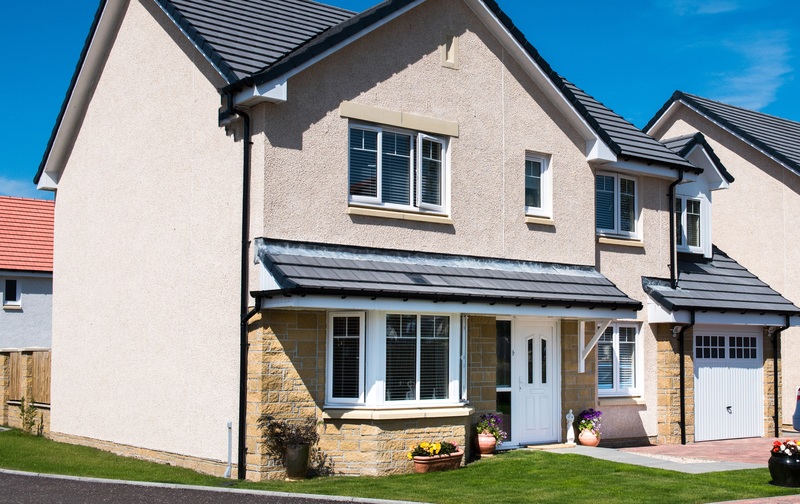 Request to deliver on smaller rigid vehicles or on vehicles with Hiab can be arranged at additional cost. 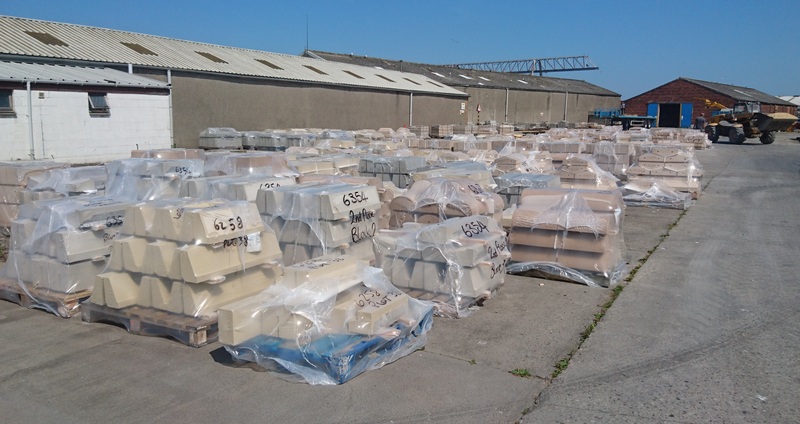 Customers are welcome to collect their material if required and private customers are advised that material is only available for collection only. 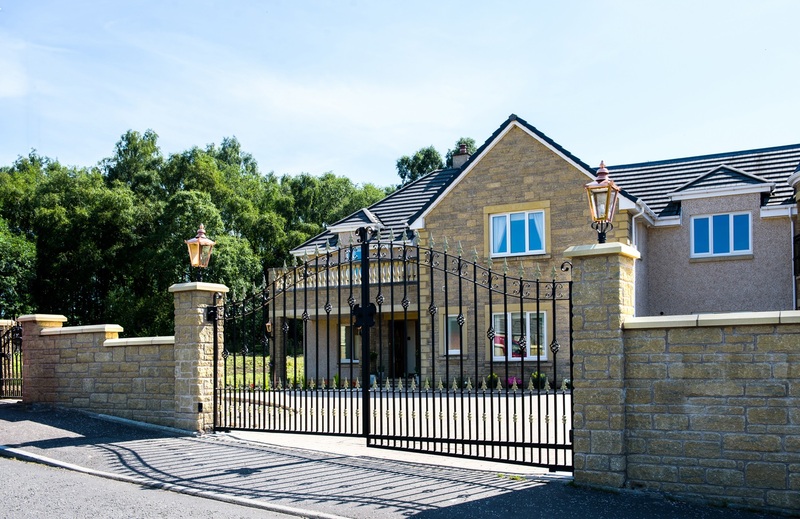 We are happy to deal via builders merchants where private customers hold their own account.